Dog Accommodation to the highest standard. At The Rhyddings Kennels we always put your pets needs first, everyone is given the individual care and attention they need to make their holiday as enjoyable as possible. Please come and have a look around anytime during our opening hours or contact us here. We don`t allow children or dogs when viewing for health and safety reasons. We also insist you have a free trial morning for new dogs which gives your dog chance to experience kennel life and meet their carers, they then know you are coming back for them. 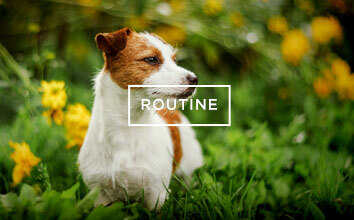 We can then let you know if your dog will cope with kennel life. Our Kennels opened in July 2006 and we have been overwhelmed by the response from owners who are thrilled with the high standard of care and facilities we offer. 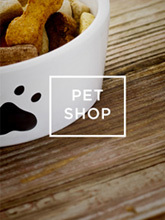 Like us we would expect you to want the best care possible for your pet who is a special member of your family. We treat all guests as if they are our own with lots love and attention. 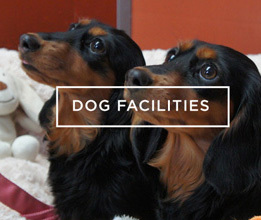 Because all our dogs and cats get lots of care their individual needs are fully catered for. 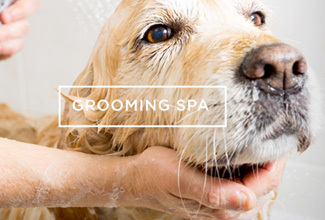 We also offer a full range of Grooming Services in our grooming room by Stefanie who is Fully Qualified to Level 3 City and Guilds in Grooming and Styling. This service is available to boarders before they go home but please make an appointment at the time of booking as Stef is very busy and has clients who make an appointment. We have 5 star “Pet Plan Sanctuary” pet insurance which cover your dog whilst they are staying with us.